PVC Banner signs - PVC Bannersignage - Huge range of all types of PVC Banners and PVC Banner signage from JRT Signs. PVC are the most common type and can be made to suit any size and shape, none are “off the shelf” i.e. they are all made to order. All can be finished with eyelets to help you display it in the location of your choice. We do not supply rope or cable ties with ours. We digitally print ours using our in-house large format printer. Ask about our same day service. 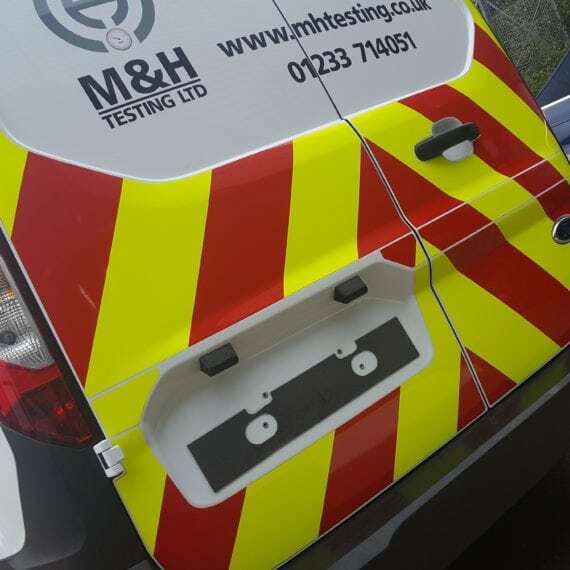 Call us now to discuss your banner with the Sign Specialists JRT Signs Ltd.
We are based in Maidstone Kent and often travel around the UK manufacturing and installing signs. We are vastly experienced in all types of signmaking inc. traditional and modern methods. We at JRT Signs see our role as much more than just sign fabricators and suppliers. We have the capabilities and resources to provide innovative and bespoke solutions that will optimise your specifications in terms of quality, value and durability, using quality sign making materials and state of the art manufacturing facilities for each project.